I'll be the first to admit that the Moto G6 is not the most exciting phone in the world. 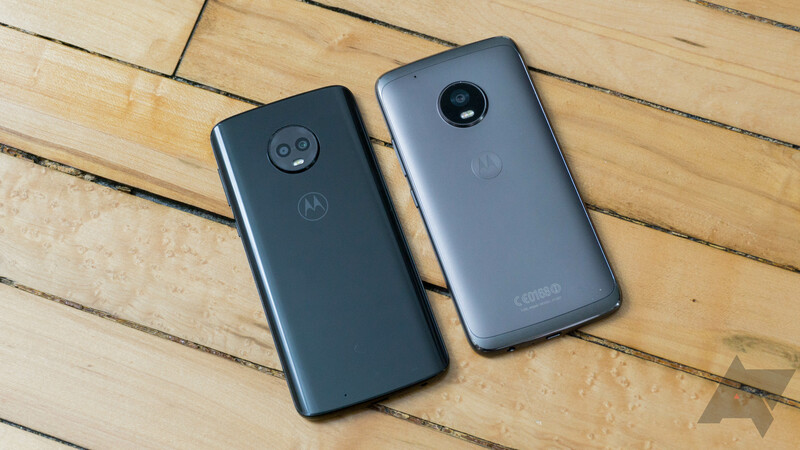 The days of being wowed by sub-$300 phones simply on the basis of not being terrible are long gone, but Motorola still rolls new budget devices out every year. The new Moto G6 is probably at the top of the list for many budget phone shoppers. Our full review includes ample details, but here are the three best and worst things about the G6. Motorola stepped up to make this year's Moto G a more modern device in spite of the low price tag. This phone impresses with a 5.7-inch 1080p LCD with an 18:9 screen ratio. This is an important step for cheap phones, which traditionally have oversized bezels compared to more expensive devices. The taller screen fills the front of the Moto G6 more effectively, so you get more viewable area. The G6 on the left and G5 Plus on the right. Last year's Moto G5 had a 5.5-inch display that was a traditional 16:9 ratio. It wasn't a massive device, but it could be a little clunky for those with smaller hands. The G6 has a bigger screen while making the overall device several millimeters wider. There's not much to complain about there. I suppose the LCD could be a bit brighter, but it's usable outside. The colors also look a bit warm by default, but you can adjust that in the settings. Like it or not, Verizon is still the largest carrier in the US. Even if it started hemorrhaging customers right now, it would still be in the lead for a long time. Verizon's continued use of CDMA networks means a lot of phones won't work at all, and others can't be activated with new lines on Verizon. 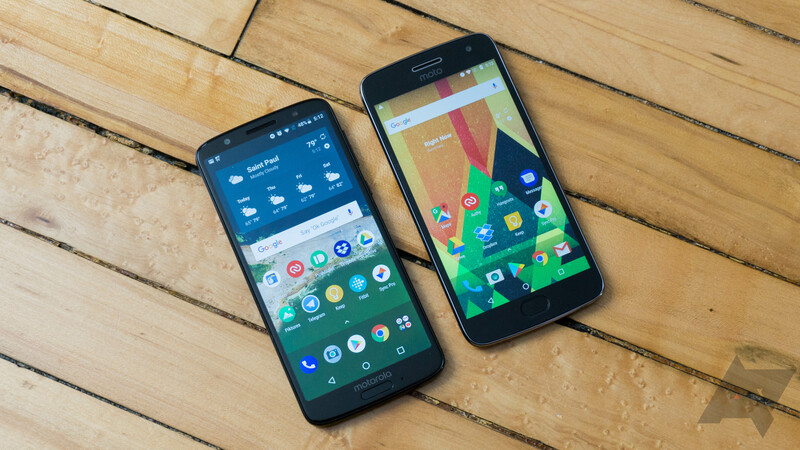 Motorola has consistently supported all major carriers, even on its budget phones. 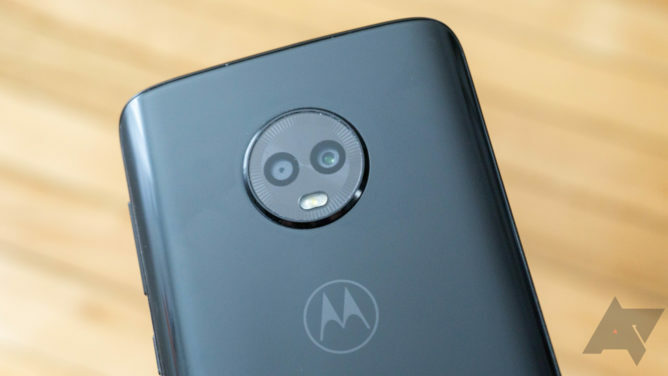 The Moto G6 works on Verizon, Sprint, AT&T, and T-Mobile. You can just drop in any SIM card, and it works (it's unlocked, of course). This phone also has a ton of band support. You get all the standards like 2, 4, 12, 13, and 17. There are also newer bands like 41 and 66. 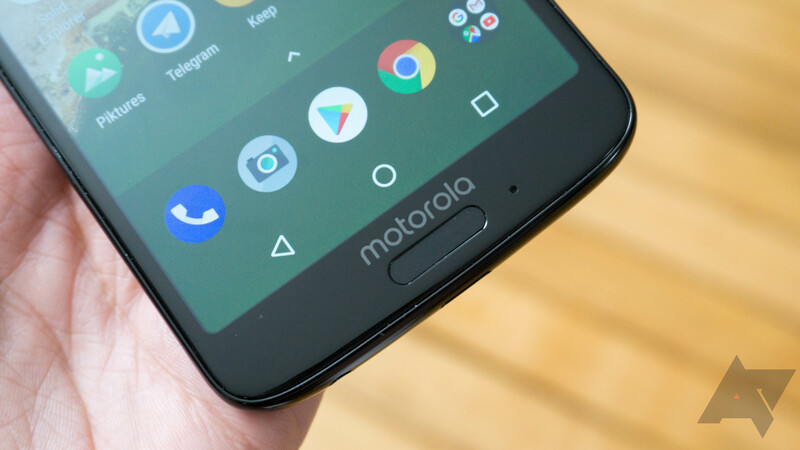 There are more stock and almost-stock phones out there than there used to be, so Motorola doesn't stand out as much in that respect. However, its additional features like Moto Display and Moto Actions are still fantastic. Moto Display on this phone pops up to indicate new notifications have arrived without waking up the rest of the phone. You can get the text snippets, open a notification, expand bundles, and dismiss things without even leaving Moto Display. I also appreciate that Moto included the wave gesture to bring up Moto Display on a cheaper phone like this. 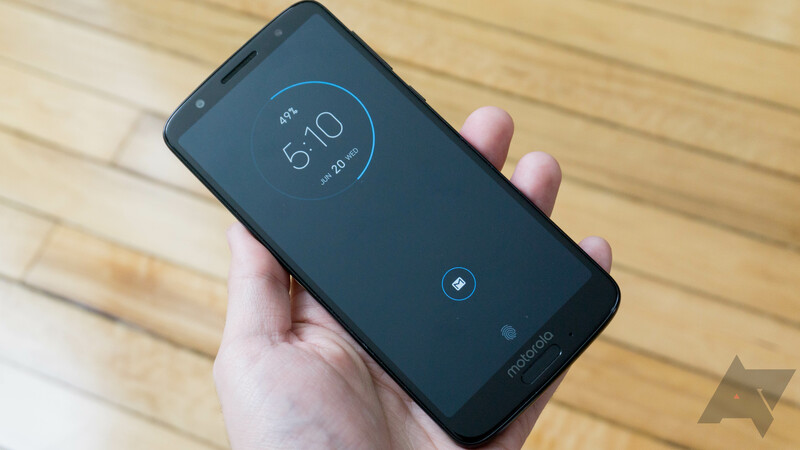 Moto Actions encompasses all the gesture features. Some of these are of limited usefulness, like gesture navigation using the fingerprint sensor. However, I love options like chop-chop for the flashlight and twist for the camera. These are two things you probably open on your phone rather frequently, and Motorola's phones make it faster to do that. Motorola's cameras have never led the industry, but its flagship phones are at least passable. The Moto G6 might be acceptable for what you get, but don't get this phone if snapping pics is a priority. You might be fooled when taking photos in the great outdoors—some of these images turn out quite well. Even with good light, the shutter speed is sluggish. The phone is also prone to washing out scenes in harsh light. It's like Motorola didn't even bother trying to optimize for low light photography. The shutter lag gets extreme in dim settings, and most of the images I've taken aren't even worth keeping. They're dark and blurry. Motorola's secondary camera lens is of little use, too. It's only for depth-sensing in portrait mode, and that doesn't work very well. The Moto G6 has a glass back panel because glass is the current "premium" material. There's no functional reason for it to be glass, but it's slippery and picks up fingerprints all the same. The glass panel doesn't fit snugly where it meets up with the plastic frame, and it has a plastic-y feel. The camera module is also a bit silly. Motorola is all-in with the giant round camera humps, but they serve a purpose on the Z-series phones to hold Mods in place. On the Moto G6, it's just an unattractive design element made all the worse by tick mark embellishments all the way around the perimeter. I have no clue why you'd want to draw more attention to this clunky design element. Motorola used to be reliable with Android updates. There were a few years when the Moto X got new versions of Android within weeks of Nexus phones, but that is sadly no longer the case. Motorola's updates are taking longer, and some devices don't even get them. Security updates are also few and far in between. Last year's Moto G5 Plus has been on Nougat all this time. A very slow rollout of Oreo has only just started, and that will undoubtedly be the last major update that phone sees. The G6 will most likely get Android P, but it will be very late. It's a good thing the Moto G6 has pretty good software because you'll probably be using it for a long time.